6 spectacular ideas for small bathrooms. 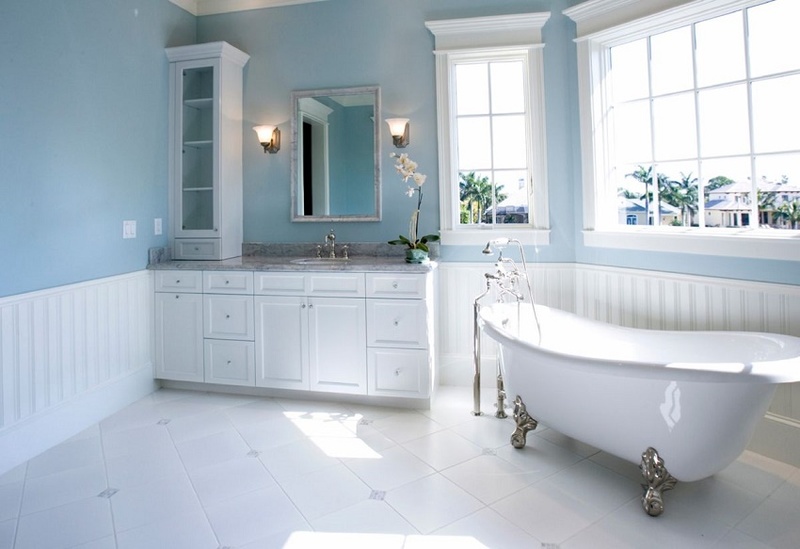 When we talk about decorating a small space, such as a bathroom, a wide range of doubts arise. However, the truth is that there are many tricks and ideas to decorate small bathrooms. The goal is clear: try to expand the space and get the most out of it. To do this, it is enough to have some clear principles, and, from there, let yourself be guided by your tastes and preferences. 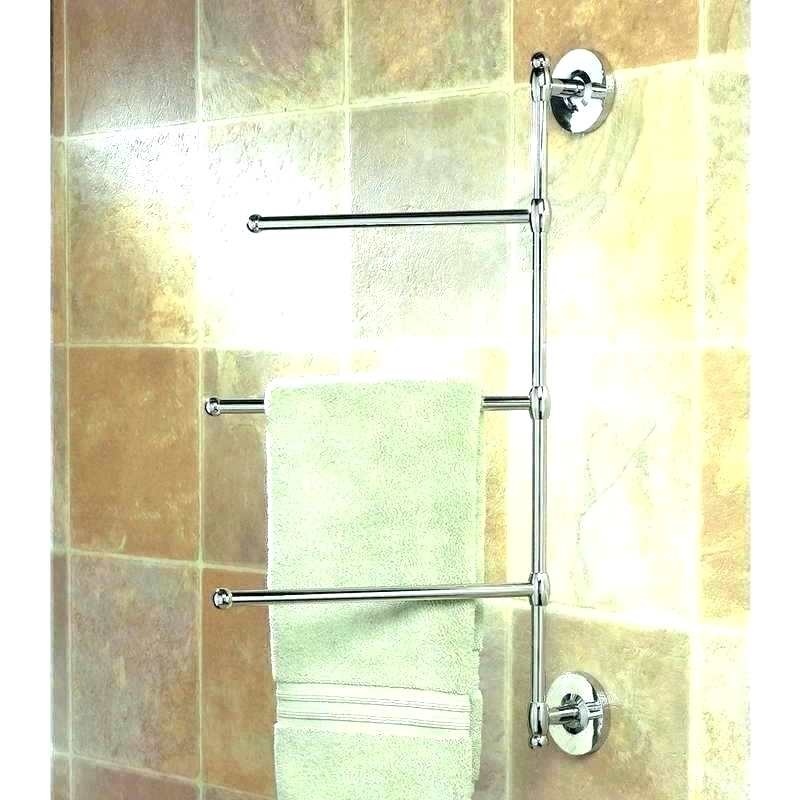 Next, we will give you some ideas that are sure to be very useful when decorating small bathrooms. Very simple tips but at the same time very profitable to get a bathroom worthy of decoration magazine. A basic principle in the decoration of small spaces is to opt for light colors, such as white. In addition to expanding the space, it also gives a feeling of cleanliness and freshness; something indispensable in a bathroom. If you want to give a bit of rhythm to the room, you can cheer up with a blank brick wall and matching furniture. Lighting is key in decorating small bathrooms. It is about choosing those strategic points to illuminate the different areas of the room: shower, washbasin … The portholes are an extraordinary option since they are very light and provide a lot of light. Of course, in a small bathroom there is no space for a bathtub, so the shower is presented as the best option of all. If you want to add space to space, you can animate yourself with a partial glass screen like the one in the photo; In this way, shower and bath are all one. A good way to make the most of the space available in a small bathroom is to install a pair of towel rails behind the door, as you can see in the photo. In this way, you avoid having to place them in one of the walls of the room, and you can take advantage of that space to place a storage cabinet. A very good option to decorate small bathrooms is that both the sink and the toilet are suspended; in this way, visual lightness is added to space, the environment is much less ornate. 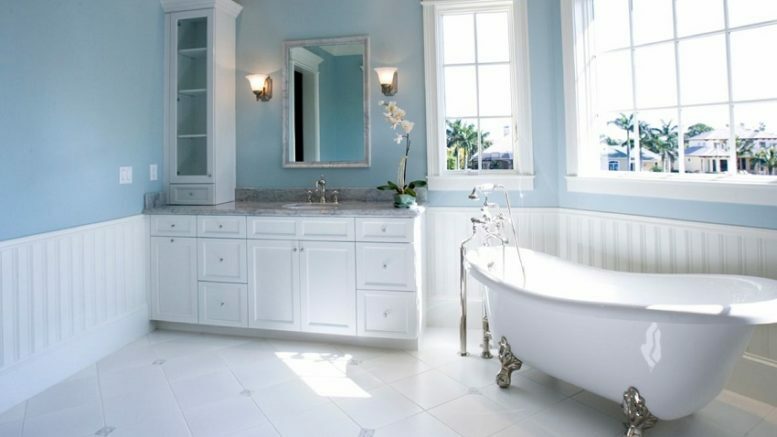 Currently, it is one of the most booming trends in bathroom decoration, and the truth is that it looks really good. As you can see, decorating a small bathroom is not at all complicated if you have some rules in mind. Remember at all times that the most important thing is to expand and bring lightness to space. 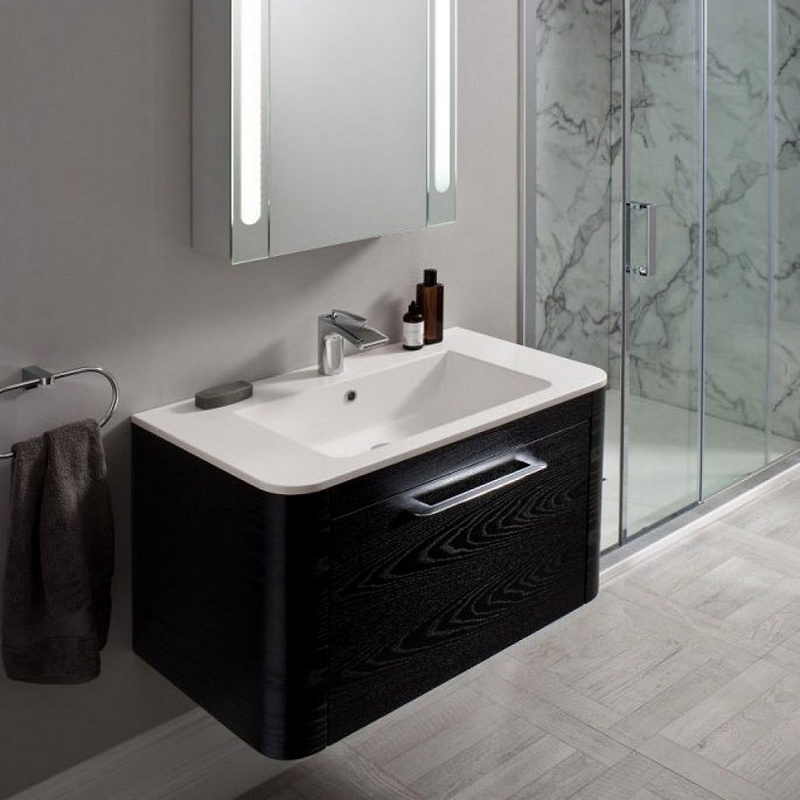 Gone was the time when the bathroom was crowded with a thousand and one decoration elements; now minimalism is a trend, and luxury comes in the decoration of small bathrooms. Be the first to comment on "6 spectacular ideas for small bathrooms"